Published by Zemedelske Knihkupectvi A. Nuebert, Ctvrte vydani [Fourth Edition] 1918. 1918. Hard back binding in marble effect paper covered boards covers, camel cloth spine. 8vo. 7'' x 5''. 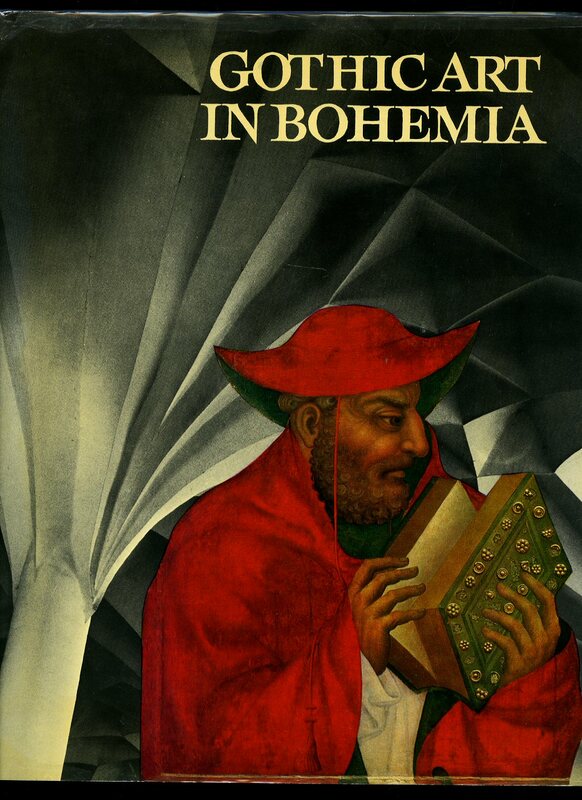 Contains 136 printed pages of Czech text. Cheap paper browning, small bookplate label to the front free end paper and in Very Good sound condition. Member of the P.B.F.A. Bachmann, Erich [Edited by] Ferdinand Seibt, Hilde Bachmann, Gerhard Schmidt, Götz Fehr, Christian Salm [Czechoslovakia (Czech and Slovak: Ceskoslovensko, Cesko-Slovensko) was a sovereign state in Central Europe that existed from October 1918, when it declared its independence from the Austro-Hungarian Empire, until its peaceful dissolution into the Czech Republic and Slovakia on 1 January 1993]. Published by Phaidon Press Ltd., Littlegate House, St Ebbe's Street, Oxford First UK Edition 1977. London 1977. First edition hard back binding in publisher's original royal blue cloth covers, gilt title and author lettering to the spine. 4to. 11½'' x 9¼''. ISBN 071481413X. Contains 96 printed pages of text with tipped-in colour plates followed by 249 monochrome illustrations, some fold-out. One small brown stain mark to the last but one illustration, without any ownership markings. Near Fine condition book, in Very Good condition dust wrapper with a little peeling of the laminate to the edges and the spine tip, not price clipped. Dust wrapper without any tears and supplied in archive acetate film protection, this protects and prolongs the life of the paper, it is not adhered to the book or to the dust wrapper. Member of the P.B.F.A. 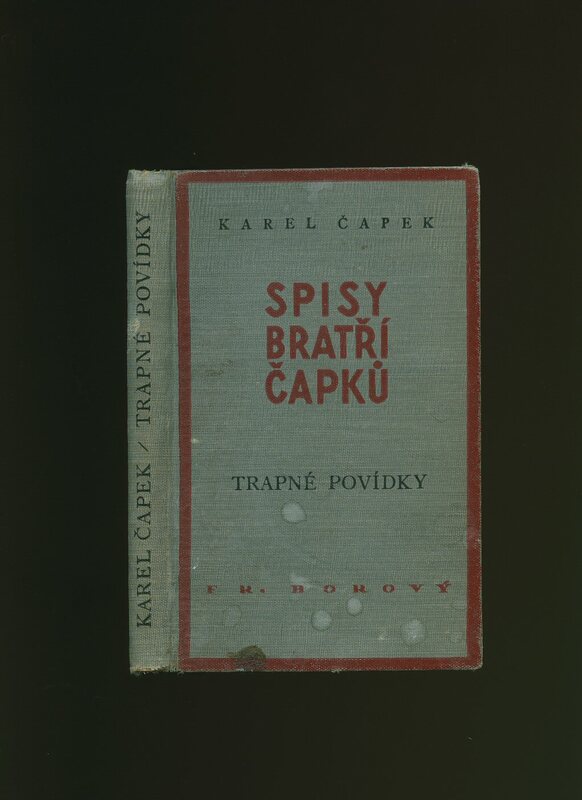 Capek, Karel [1890-1938] [Czechoslovakia (Czech and Slovak: Ceskoslovensko, Cesko-Slovensko) was a sovereign state in Central Europe that existed from October 1918, when it declared its independence from the Austro-Hungarian Empire, until its peaceful dissolution into the Czech Republic and Slovakia on 1 January 1993]. Published by Fr. Borovy, Praha 1940. 1940. Hard back binding in publisher's original grey cloth covers, maroon and black title and author lettering to the spine and to the upper panel. 8vo. 7½'' x 5''. 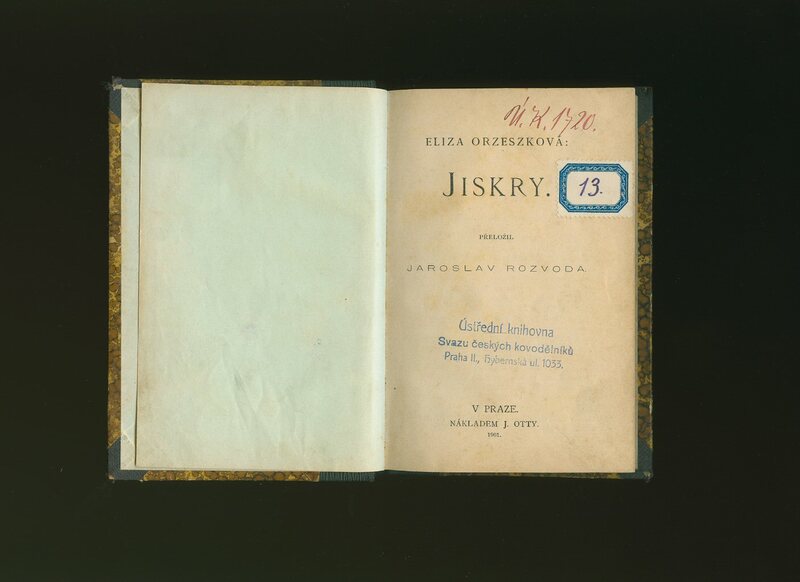 Contains 144 [ii] printed pages of Czech text. Some soiling to the covers and in Very Good condition, no dust wrapper. Member of the P.B.F.A. Published by Fr. Borovy, Praha 1939. 1939. Hard back binding in publisher's original oatmeal cloth covers, black and blue title and author lettering to the spine and to the upper panel. 8vo. 7½'' x 5''. 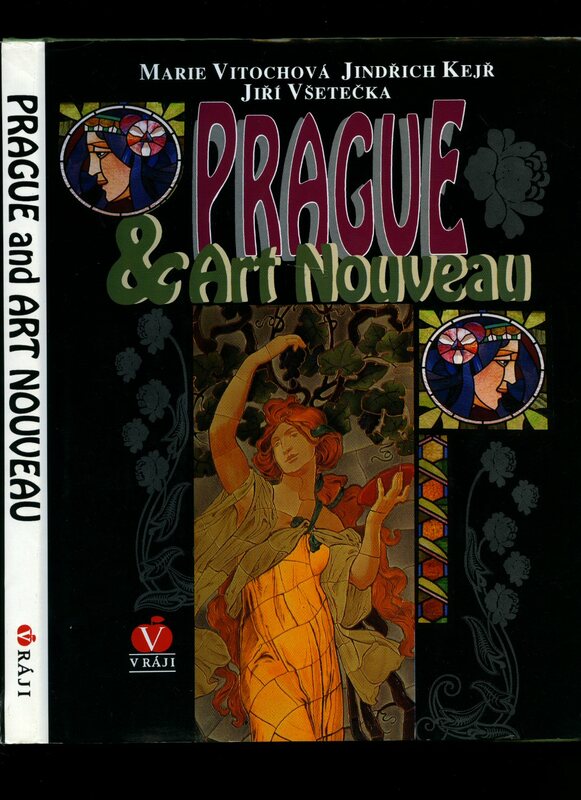 Contains 215 printed pages of Czech text. In Very Good condition, no dust wrapper. Member of the P.B.F.A. Published by the Author, Galena, Ohio 1982. Ohio 1982. Publisher's original colour photographic card wrap covers [softback]. 4to 11'' x 8½''. Contains 72 printed pages of colour photographs with detailed listings. Minimal rubs to the cover edges, light rubs to the surface and in Very Good clean condition, no dust wrapper as published. Member of the P.B.F.A. [Czechoslovakia (Czech and Slovak: Ceskoslovensko, Cesko-Slovensko) was a sovereign state in Central Europe that existed from October 1918, when it declared its independence from the Austro-Hungarian Empire, until its peaceful dissolution into the Czech Republic and Slovakia on 1 January 1993]. 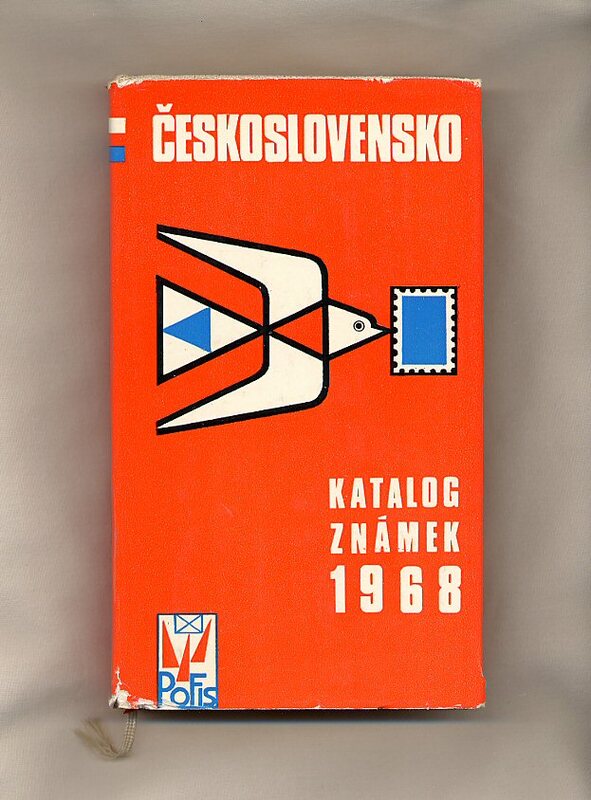 Published by Postovni Filatelisticka Sluzba 1968. 1968. Hard back binding in publisher's original oatmeal cloth covers, black title lettering to the spine. 8vo. 8'' x 4½''. Contains 377 printed pages of text with monochrome photographs throughout. Very Good condition book in Very Good condition dust wrapper with small tears and rubs to the spine tips and corners. Dust wrapper supplied in archive acetate film protection, this preserves and prolongs the life of the paper, it is not adhered to the book or to the dust wrapper. Member of the P.B.F.A. Published by Nakladatelství V Ràji, Publishing House, Prague First English Translated Edition 1995. 1995. Fabricius, Johan (August 24, 1899 - June 21, 1981) was a Dutch writer, journalist and adventurer. [Czechoslovakia (Czech and Slovak: Ceskoslovensko, Cesko-Slovensko) was a sovereign state in Central Europe that existed from October 1918, when it declared its independence from the Austro-Hungarian Empire, until its peaceful dissolution into the Czech Republic and Slovakia on 1 January 1993]. 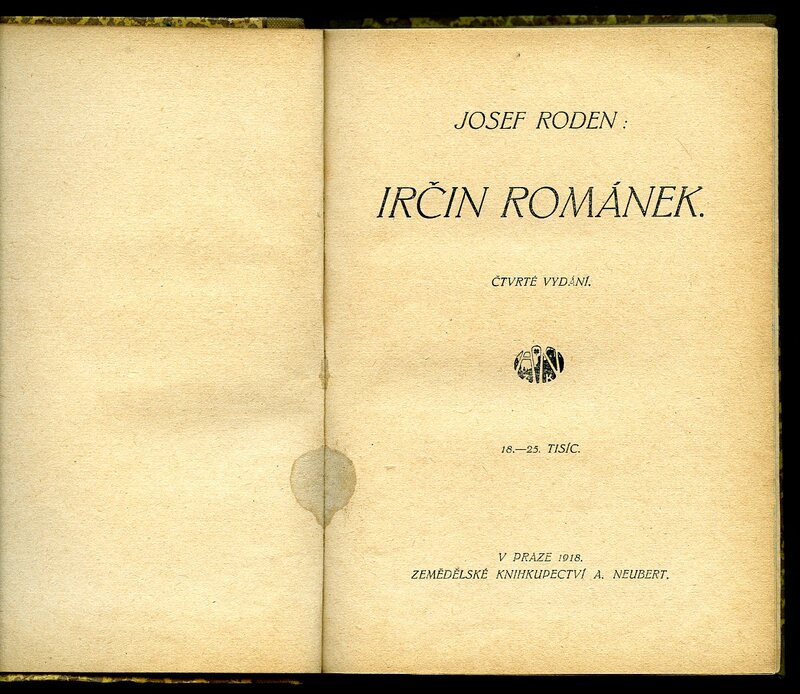 Published by Druzstevni Prace, Praha First Edition 1934. 1934. 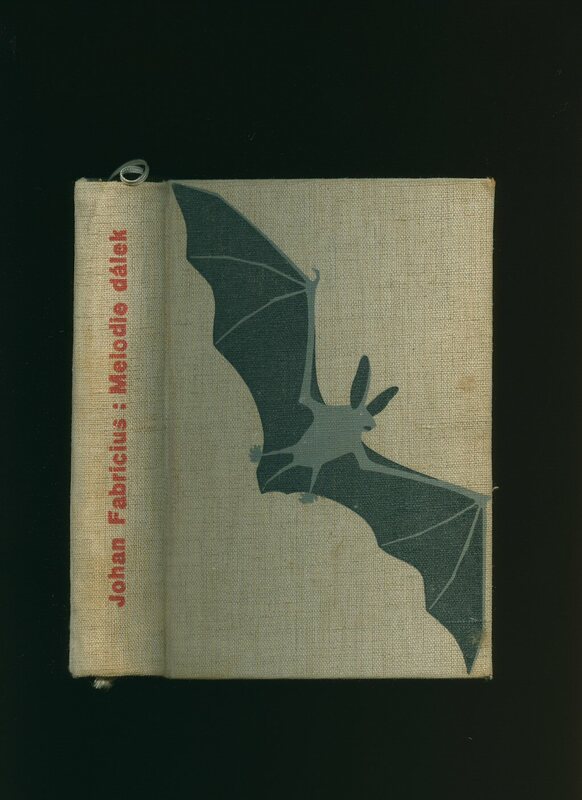 First edition hard back binding in publisher's original coarse grey cloth covers, scarlet title and author lettering to the spine, large Bat to the front cover. 8vo. 7½'' x 5¼''. Contains 462 [ii] printed pages of Czech text. Study or reference condition copy with end papers cracked, spine slant, some foxing, no dust wrapper. Member of the P.B.F.A. Krusina, Alois [Czechoslovakia (Czech and Slovak: Ceskoslovensko, Cesko-Slovensko) was a sovereign state in Central Europe that existed from October 1918, when it declared its independence from the Austro-Hungarian Empire, until its peaceful dissolution into the Czech Republic and Slovakia on 1 January 1993]. Published by Collet's London 1963. London 1963. Hard back binding in publisher's original blue cloth covers, black lettering to the spine and the upper panel. Oblong 4'' x 6'' 380 pages. Name to the front free end paper and in Very Good condition, no dust wrapper. Member of the P.B.F.A. Erich Einhorn and Blahoslav Cerny [Czechoslovakia (Czech and Slovak: Ceskoslovensko, Cesko-Slovensko) was a sovereign state in Central Europe that existed from October 1918, when it declared its independence from the Austro-Hungarian Empire, until its peaceful dissolution into the Czech Republic and Slovakia on 1 January 1993]. 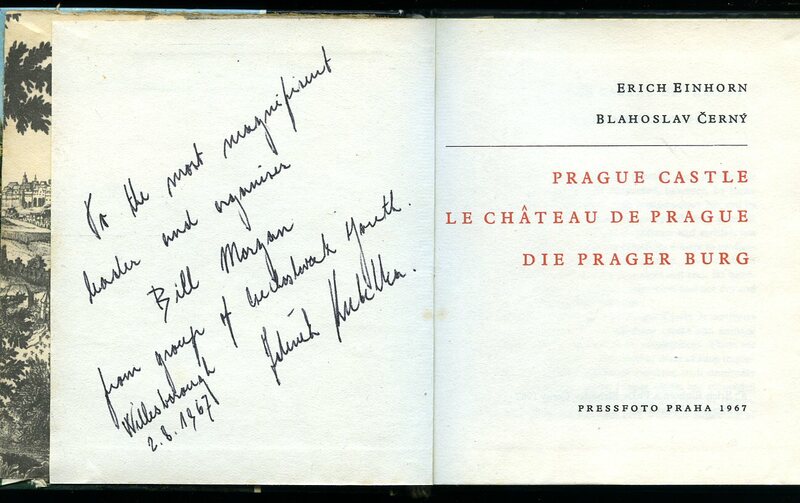 Published by Pressfoto Prague 1967. Prague 1967. Hard back binding in publisher's original colour illustrated glazed boards. 12mo 5½'' x 5'' 74 pp. Colour illustrations throughout, fold-out plan. Message verso to the front free end paper and in Very Good condition. Member of the P.B.F.A. Lamac, Miroslav [Translated by Geraldine Thomson] [Czechoslovakia (Czech and Slovak: Ceskoslovensko, Cesko-Slovensko) was a sovereign state in Central Europe that existed from October 1918, when it declared its independence from the Austro-Hungarian Empire, until its peaceful dissolution into the Czech Republic and Slovakia on 1 January 1993]. Published by Orbis Prague 1958. 1958. 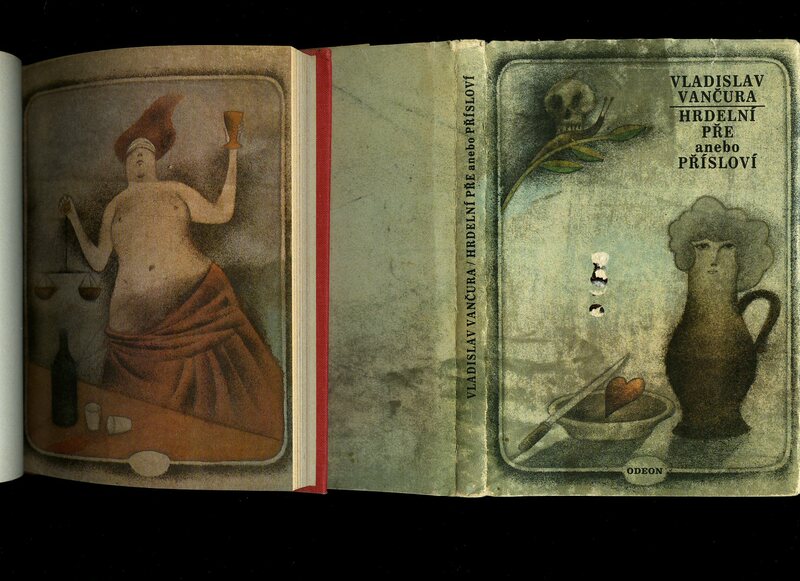 Publisher's original russet card wrap covers. Quarto 9'' x 9''. Contains 140 printed pages of text with colour and monochrome illustrations and paintings throughout. In Very Good condition rubbing to the edges of the card covers, no dust wrapper as published. Member of the P.B.F.A. 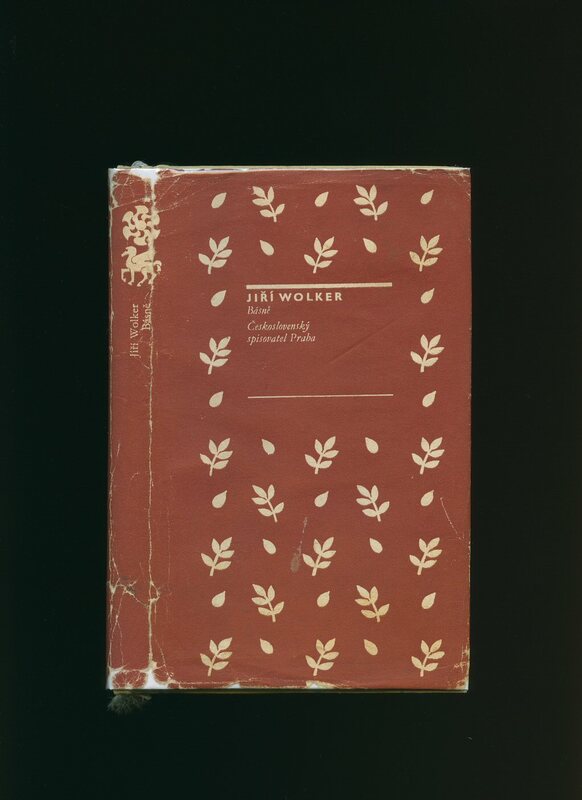 Jirí Wolker (29 March 1900 - 3 January 1924) was a Czech poet, journalist and playwright. He was one of the founding members of KSC - Communist Party of Czechoslovakia in 1921. [Czechoslovakia (Czech and Slovak: Ceskoslovensko, Cesko-Slovensko) was a sovereign state in Central Europe that existed from October 1918, when it declared its independence from the Austro-Hungarian Empire, until its peaceful dissolution into the Czech Republic and Slovakia on 1 January 1993]. Published Edice ceske klasicke prozy a poezie circa 1974. 1974. Hard back binding in publisher's original olive cloth covers, black title and author lettering to the spine. 8vo. 7½'' x 5''. Contains 209 [iv] printed pages of Czech text. He was born in Prostejov, into a cultural family. He studied at the Prostejov gymnasium, and after he graduated, he moved to Prague. He studied law there, but simultaneously attended lectures of Zdenek Nejedlý and F. X. Šalda at the Faculty of Arts. He was in close connection with the association of Czech avant-garde artists Devetsil. Wolker suffered of lung disease and died at the age of 24. Very Good condition book in Good condition dust wrapper with tears and chips to the spine ends and corners. Dust wrapper supplied in archive acetate film protection, it does not adhere to the book or to the dust wrapper. Member of the P.B.F.A. Published by V. Praze Nakladem J. Otty 1901 [First Edition 1898]. 1901. Hard back binding in contemporary marble paper covered boards, paper ticket to the black cloth spine. 12mo. 6'' x 4¼''. Contains 187 [i] printed pages of Czech text. Tanning to the page edges, old Booksellers stamp to the title page and in Very Good sound condition. Member of the P.B.F.A. Bohumil Laušman (30 August 1903, Žumberk, Kingdom of Bohemia - 9 May 1963, Prague) was a Czech Social Democratic politician. 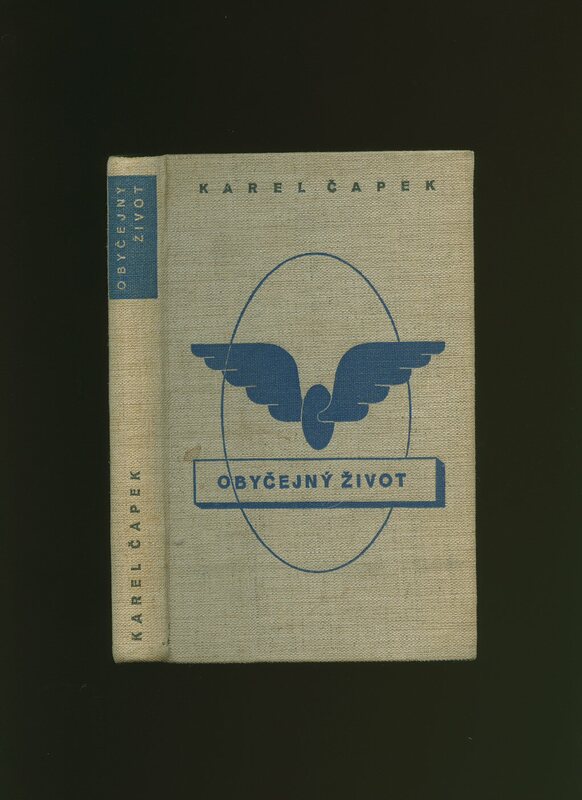 Published by Nové Svobody Cislo 1943. 1943. First edition in publisher's original stapled yellow card wrap covers [soft back]. 8vo. 8½'' x 5½''. 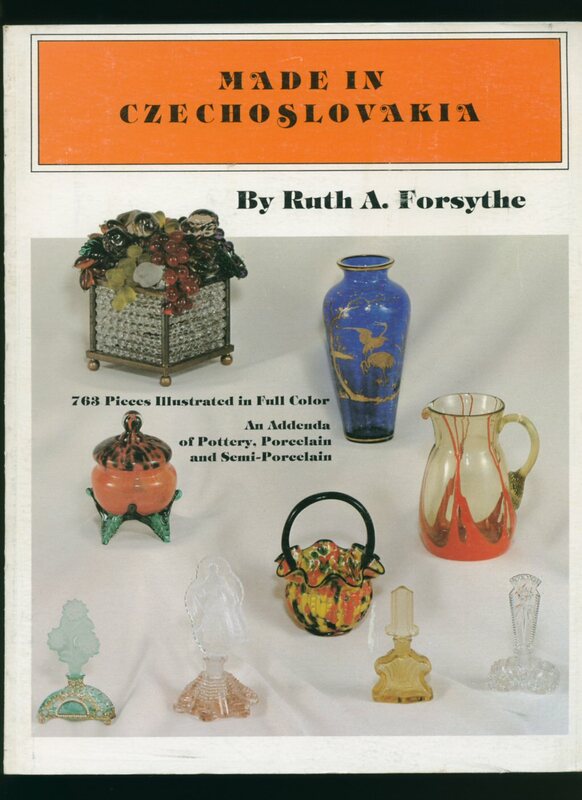 Contains 16 printed pages of Czech text. Staples are rusty and bleeding to the inside margins. 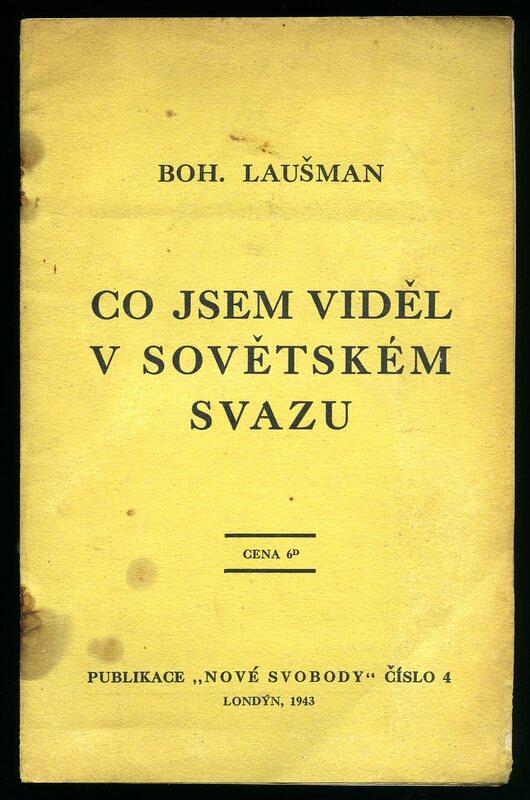 During World War II Laušman was in exiled in Great Britain, where he was a member of Czech government in exile. He returned after the war and was Minister of Industry from 1945 until he was elected chairman of the Social Democratic party in 1947. In 1949 he went to exile again - via Yugoslavia to Austria. He was kidnapped from exile in Austria by the Czech StB in 1953, imprisoned in Czechoslovakia and died "in unclear circumstances" in a prison in Prague in 1963, extremely scarce. Member of the P.B.F.A. Vancura, Vladislav [Vladislav Vancura (23 June 1891, Háj near Opava - 1 June 1942, Prague) was an important Bohemian (Czech) writer active in the 20th century, who was killed by the Nazis. He was also active as a film director, playwright and screenwriter] Illustrated by Adolf Born (born 12 June 1930) is a Czech painter and illustrator, caricaturist and film-maker. For his lasting contribution as a children's illustrator, Born was a finalist for the biennial, international Hans Christian Andersen Award in 2008. 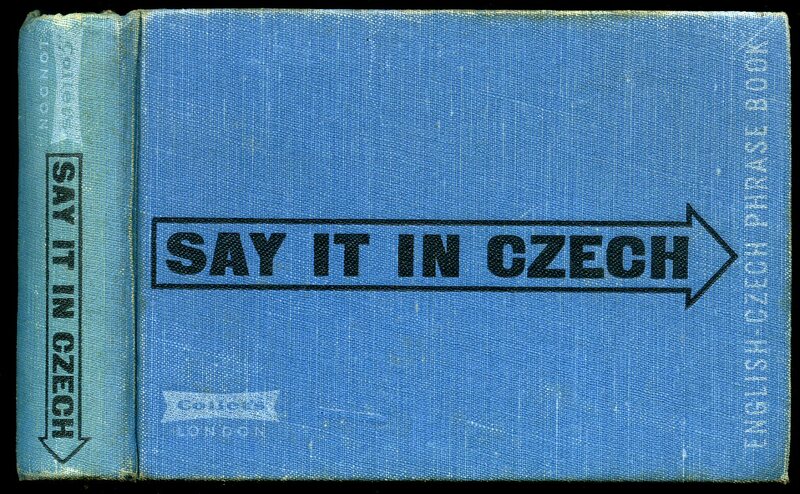 Published by Odeon, Prague 1979. 1979. Hard back binding in publisher's original salmon cloth covers, gilt title and author lettering to the spine. 8vo. 7'' x 4½''. 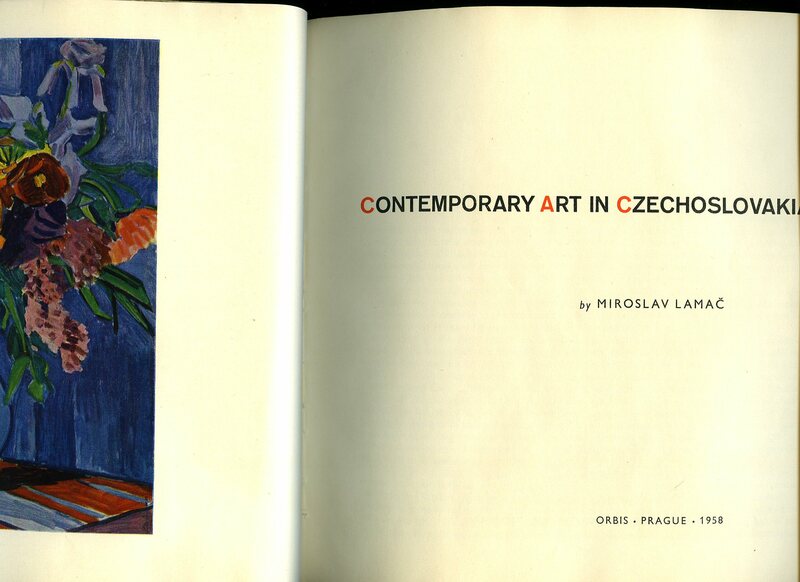 Contains 190 printed pages of Czech text with 6 full-page colour plates by Adolf Born. Near Fine condition book in Very Good condition dust wrapper with one short closed tear to the top of the spine, rubs to the corners. Dust wrapper supplied in archive acetate film protection, it does not adhere to the book or to the dust wrapper. Member of the P.B.F.A.